The work of cleaning dryer vents is not for amateurs. You need a specially trained technician who can put the vent apart piece by piece and put it back together perfectly. 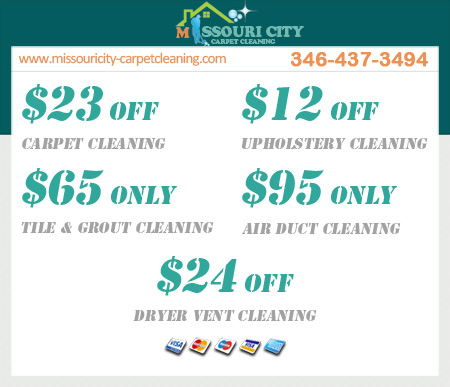 Such technicians are readily available at Missouri City Carpet Cleaning. We provide very cheap dryer vent cleaning services right from your dryer to where the vent terminates outside your home. We offer expert dryer vent cleaning services that use very powerful equipment. Our experts are all round; they possess a lot of mechanical knowledge on home clothes dryers. Therefore, they will be able to get to every corner of both your dryer and vents to clean it. It’s important to keep dryer vents clean because the debris buildup can slow its efficiency leading to high power bills. Additionally, the debris can cause the hot air buildup to explode the vent causing house fires. 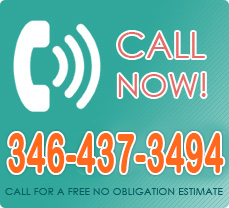 Our dryer vent cleaning services are very affordable. We offer very competitive rates compared to other service providers in the area. 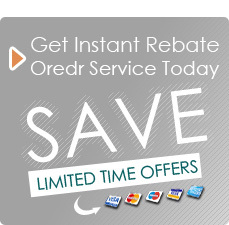 Besides our competitive rates, we also give you added advantages. These include doing minor repairs to your dryer and its vents where necessary absolutely free of charge. Our technicians will also give you valuable tips of how to use your dryer optimally. In most cases, the debris trapped inside your dryer vents will comprise lint. This shouldn’t worry you; we can fix it very professionally because cleaning dryer lint is one of our specialties. We have special equipment that is able to reach the entire length of your long and winding vents. The equipment is capable of removing 99.9% of all lint and other debris lodged in the vents.